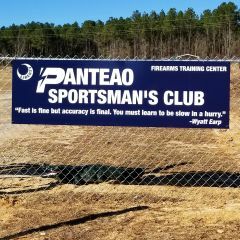 The Panteao Sportsman’s Club is an organization where members have access to an outdoor gun range facility with a 600-yard rifle bay, five 25-yard handgun bays, and a 50-yard 360-degree all-purpose bay. Guest passes are also available for people wishing to try the facility out. We also offer short term memberships for active duty military personnel. 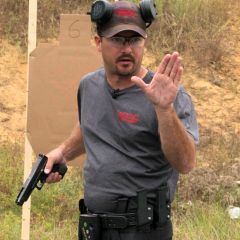 Firearms training classes are available from world renowned instructors. 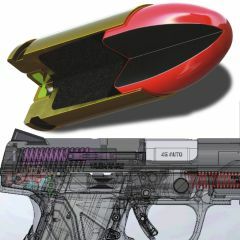 The range facility is in Swansea, SC on more than 75 acres just 20 minutes from Columbia.